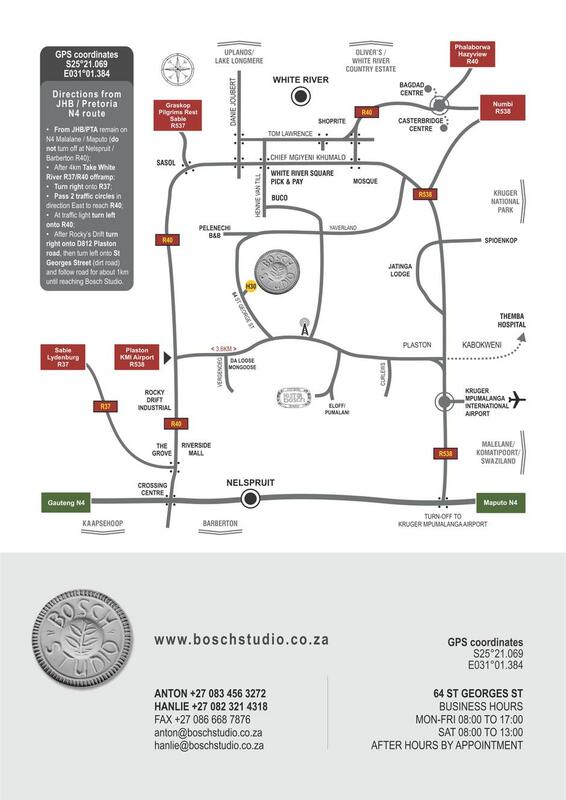 The map below indicates how to reach the studio. Please note that it has not been drawn to scale. Click here for a downloadable PDF of the map, which you can print.